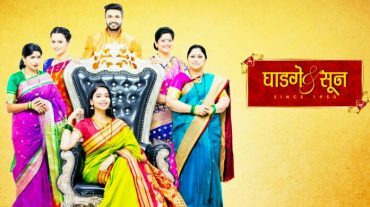 Information about your favourite Marathi TV serials, shows, cast, background and title score can be found here at Marathi.tv – Maharashtra’s No. 1 Web Portal. Z Yuva, ETV Marathi, Mee Marathi, Zee Marathi, ABP Maza are few of the top marathi channels. 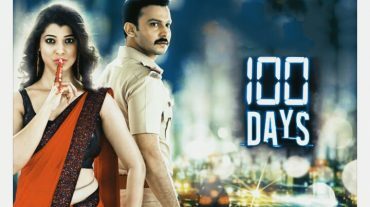 We intend to publish information about all your favourite TV serials on our portal. We are looking for people to contribute more to the review story line of these shows. Please contribute directly to the comments section or contact us via email.